Between 9th and 11th March 2016 NIKKEN Innovation Centre Europe (NICe) hosted a visit from NIKKEN Türkiye (Nikken Kesici Takımlar A.Ş. ), together with a group of customers. 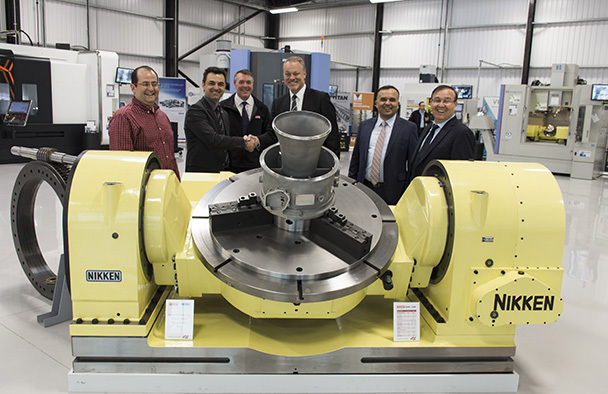 During the visit the latest demonstrations were given, highlighting the advanced engineering capabilities on offer from the NIKKEN range of CNC Rotary Tables and NC tooling. 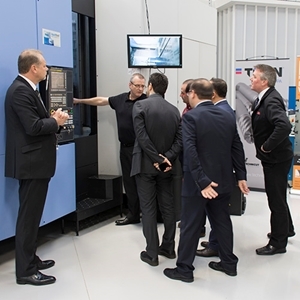 In addition to the physical demonstrations on display, there was also the opportunity to learn about the cutting edge manufacturing techniques available in a number of product and process training seminars. To find out how to book your own visit to NIKKEN Innovation Centre Europe (NICe) Click Here.